Pop Art Minis: Dear Santa, I've Been "Beary" Good! 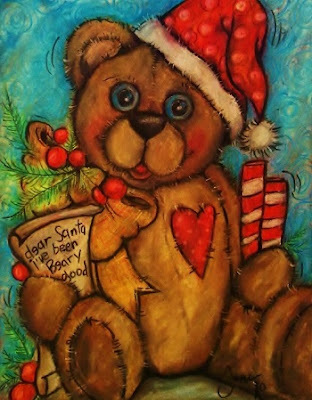 Dear Santa, I've Been "Beary" Good! This little guy has a message for santa and he couldn't wait to share so I just had to put some things that I probably should have been working on tonight on hold so I could bring him to life in my latest Pop Art Mini! "Dear Santa I've Been Beary Good!" My teddy bear friend what's that you say? Oh, you've got to get a message to Santa today? If I didn't help you out it just wouldn't be right! To get that "beary" special message delivered for you. 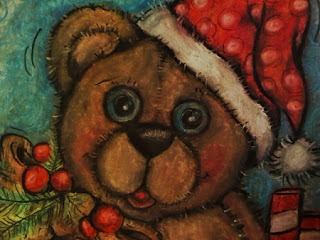 I'll be uploading my teddy bear friend soon to my Pop Art Minis Zazzle Store so stop by when you get a chance. You'll find him in under the Teddy Bears Tab! What's on your Christmas list for Santa this year? 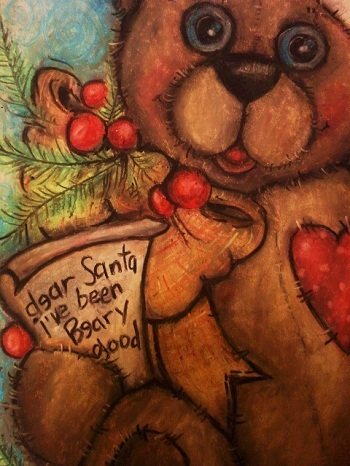 Have you been "beary" good too! oh this is so so sweeeeeeeeeeeeeeeeeeeet!!!! what a wonderful piece....love this bear!!! 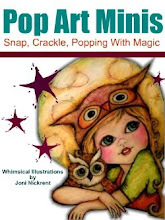 Adorable...I love it..Im going to check out your other pieces...! 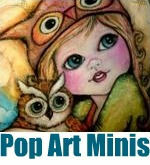 !I love minis..! 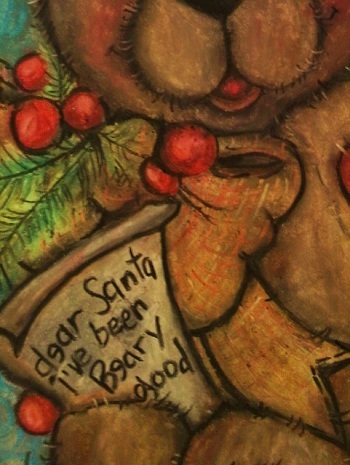 THANKS SOOOO "Beary" much for stopping by and leaving such a wonderful comment! Happy that you like my new mini! It's really "beary, beary" sweet of you both!